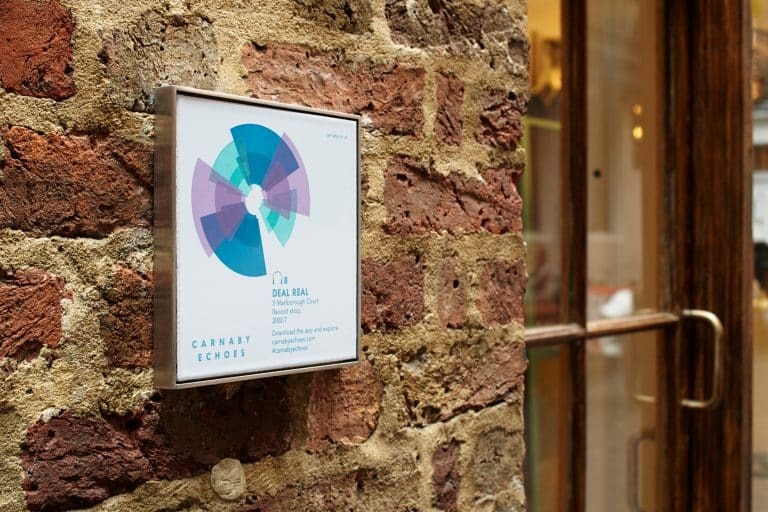 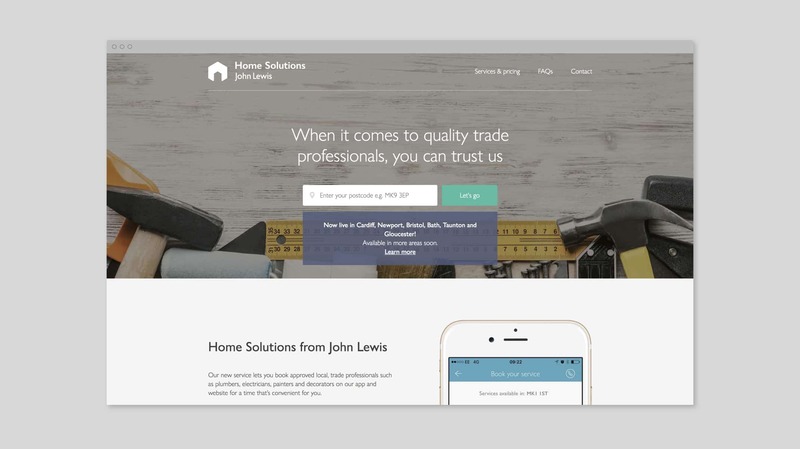 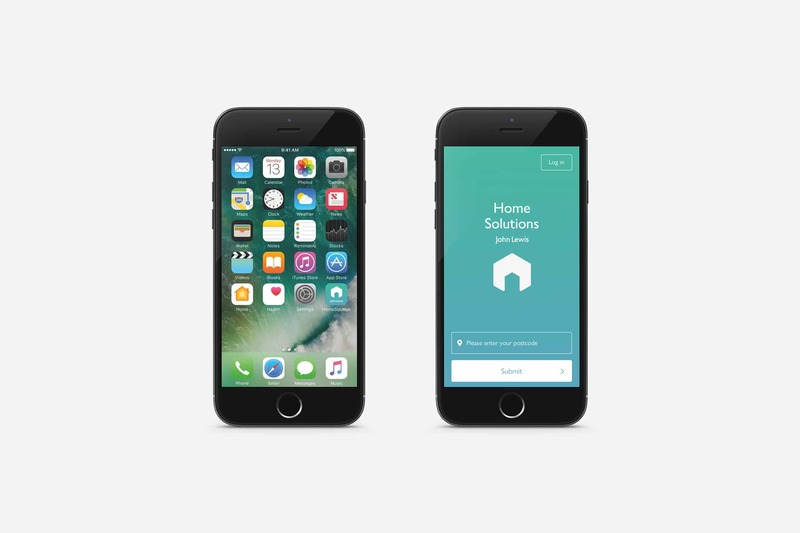 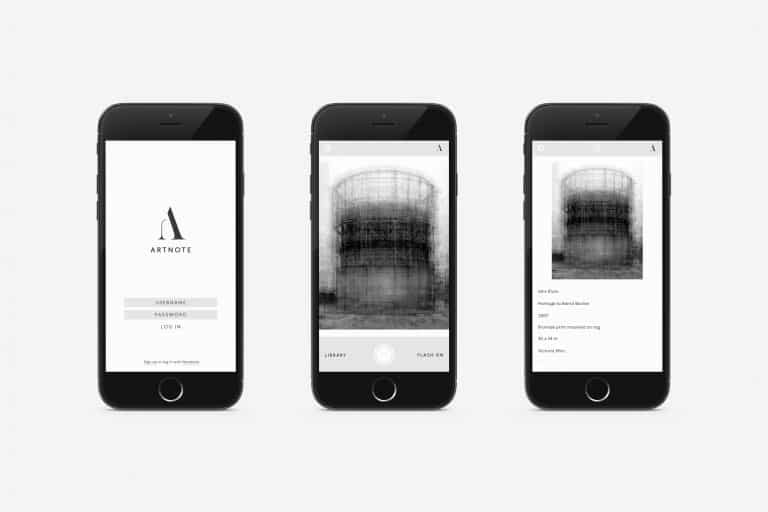 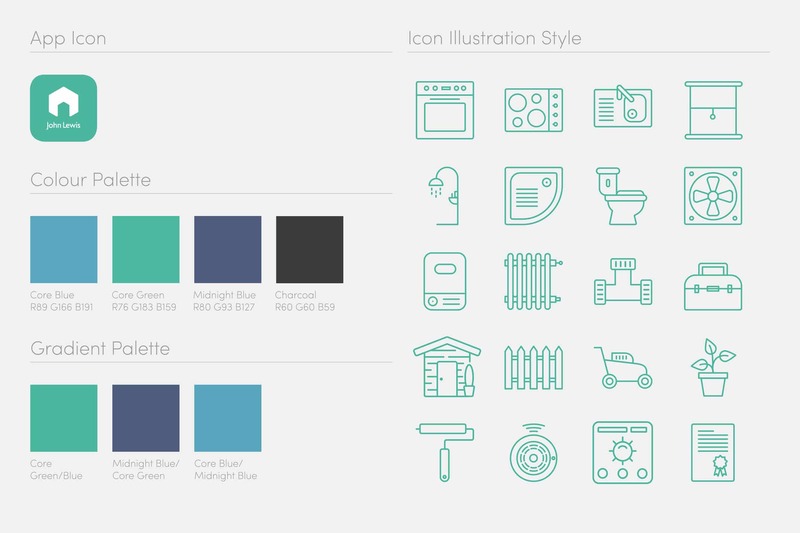 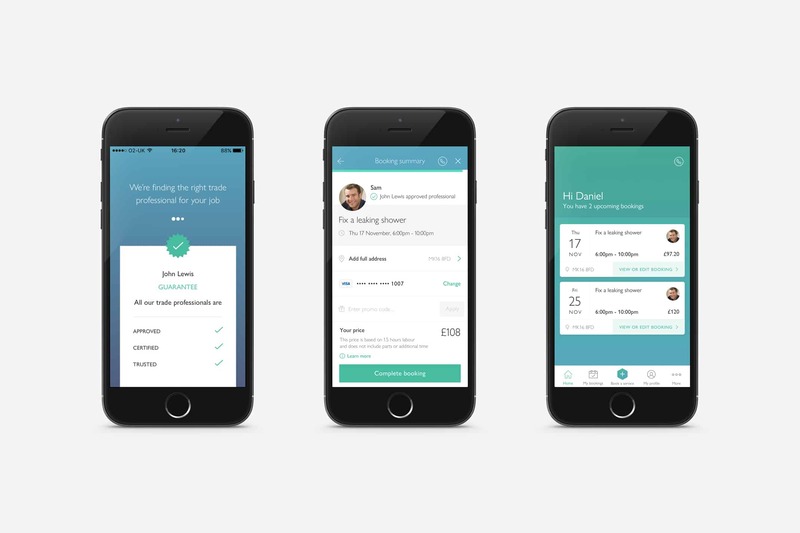 John Lewis approached us to create the identity and look and feel for their new Home Solutions app. 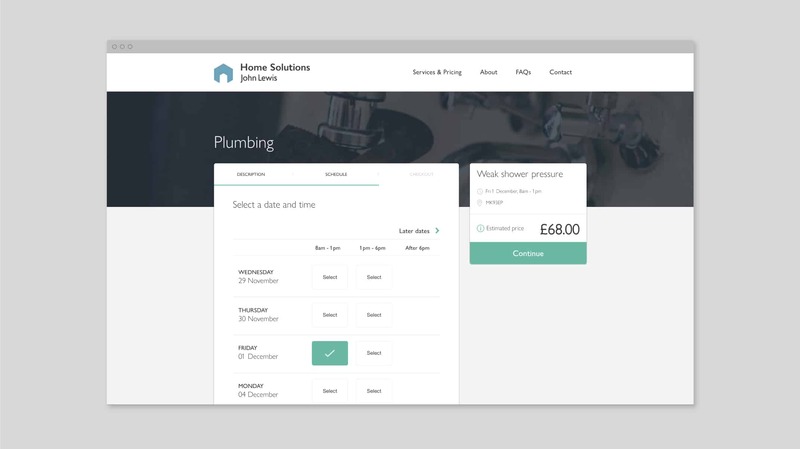 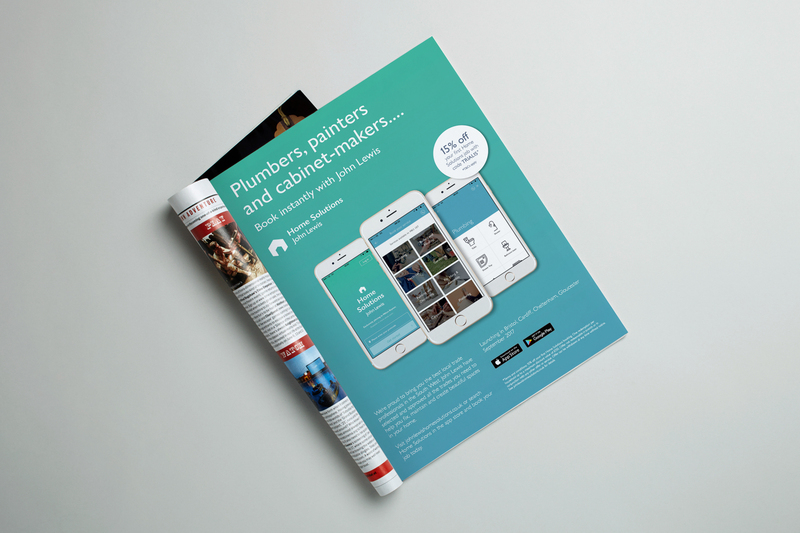 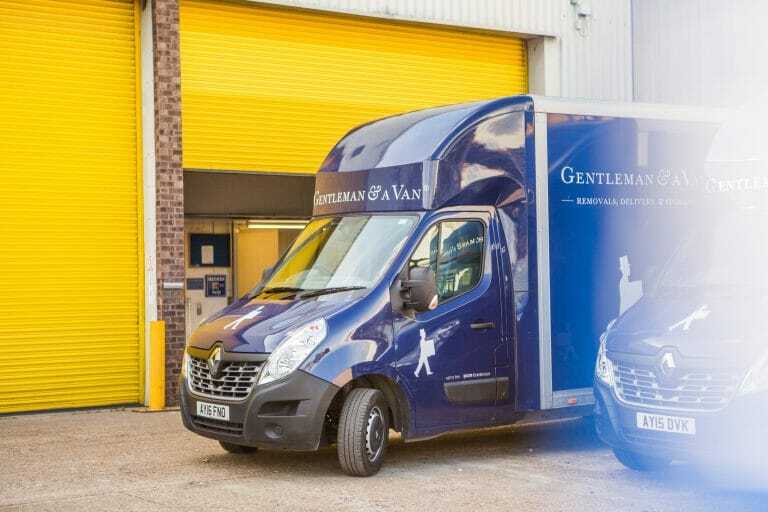 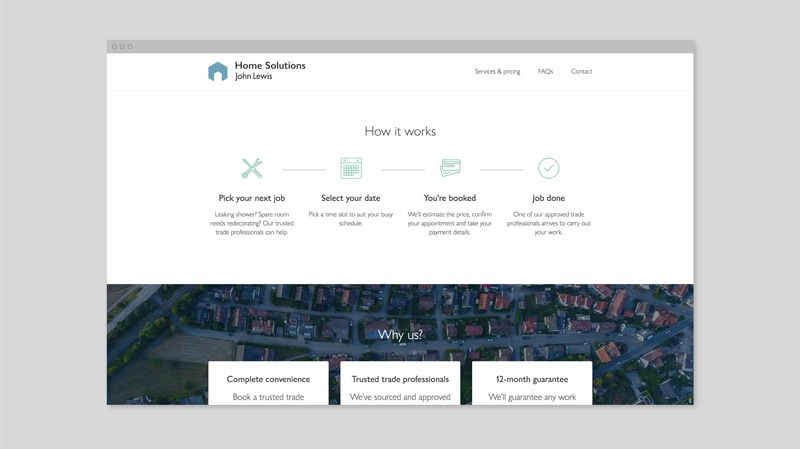 Home Solutions is an on-demand home services app that lets you book a local, John Lewis approved independent trade professional, such as a plumber, electrician, painter and decorator at a time that suits you. 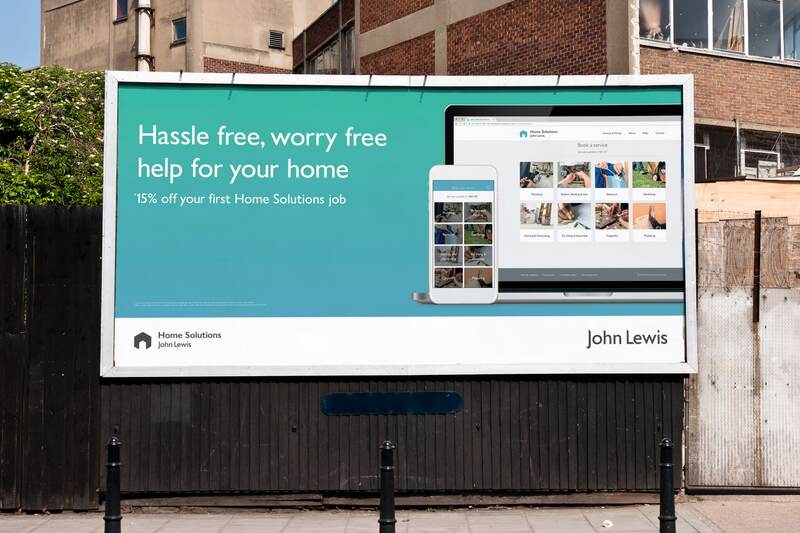 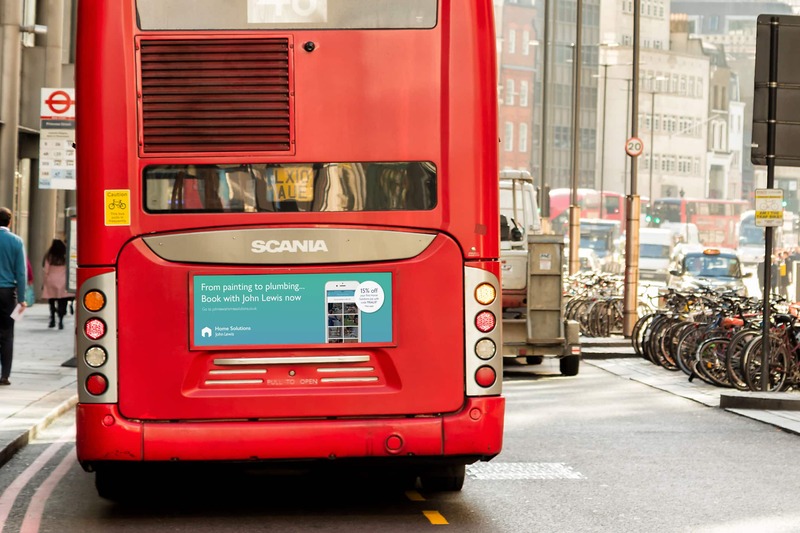 The logo makes use of a slightly softened version of Gill Sans for John Lewis, whilst the mark references both the home and a symbol of repair. 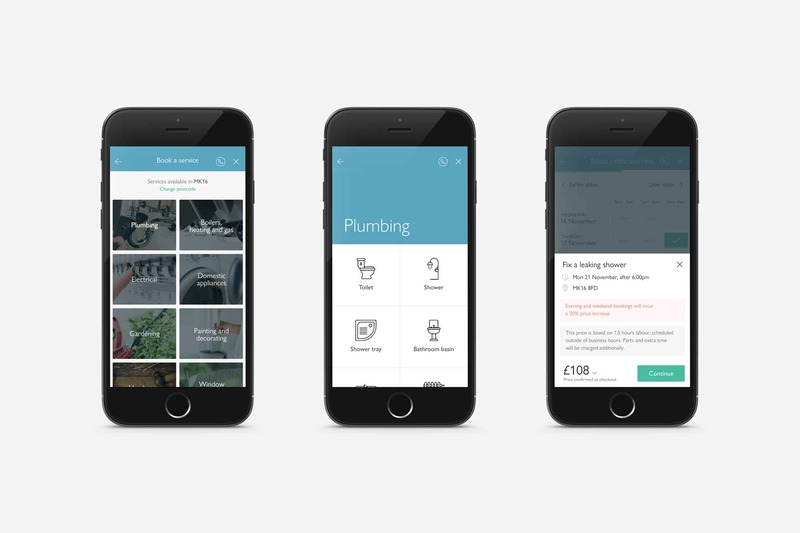 A bold and bright colour palette was chosen to make the app a little more approachable and engaging, whilst still being very clean and functional. 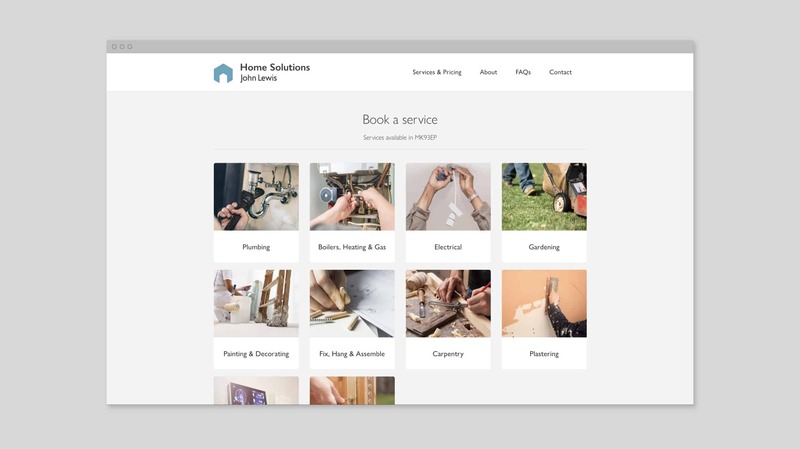 We helped source imagery for each trade category and created a set of icons for each and every service offered. 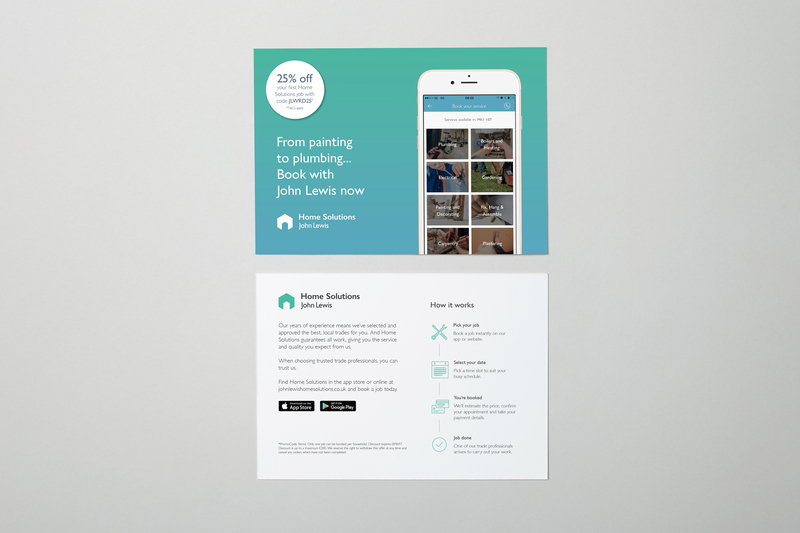 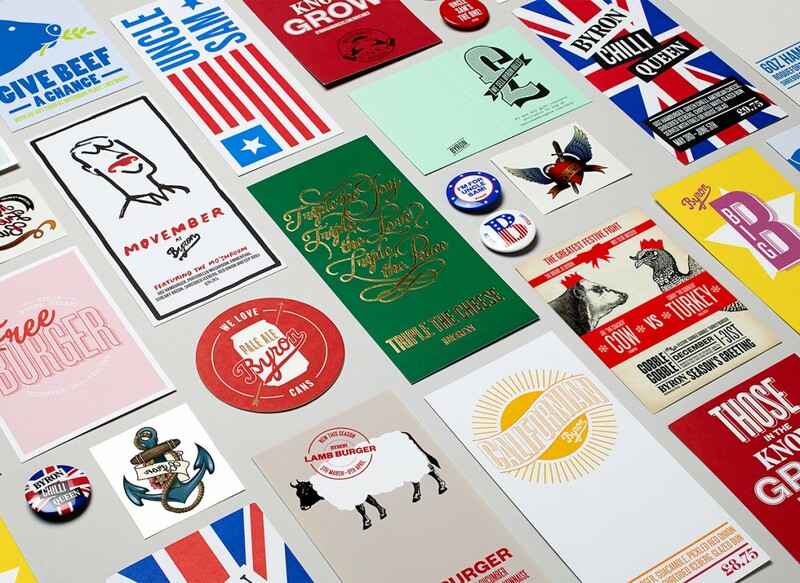 We produced a style guide to ensure brand consistency through the development of the app and future brand collateral. 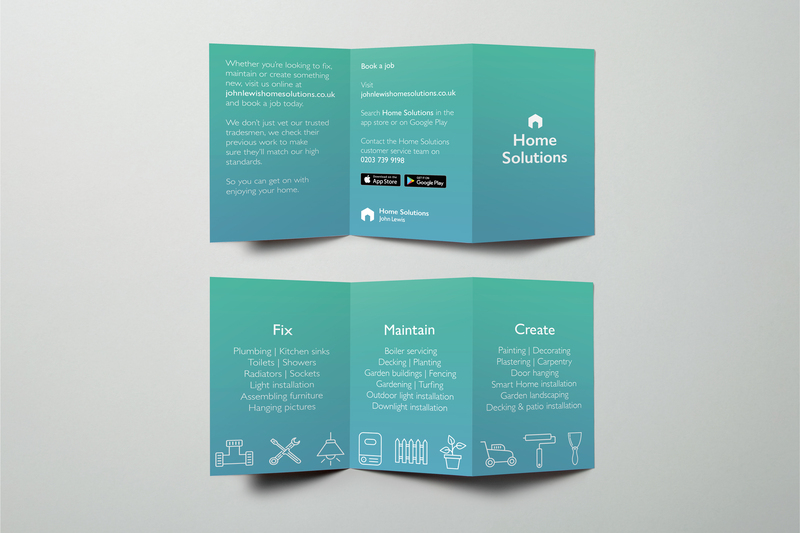 We also worked on a variety of printed and digital promotional materials as part of the launch of the service.